Companies like Airbnb and Uber have ushered in the era of the sharing economy but most governments have yet to figure out how to regulate these new business models. 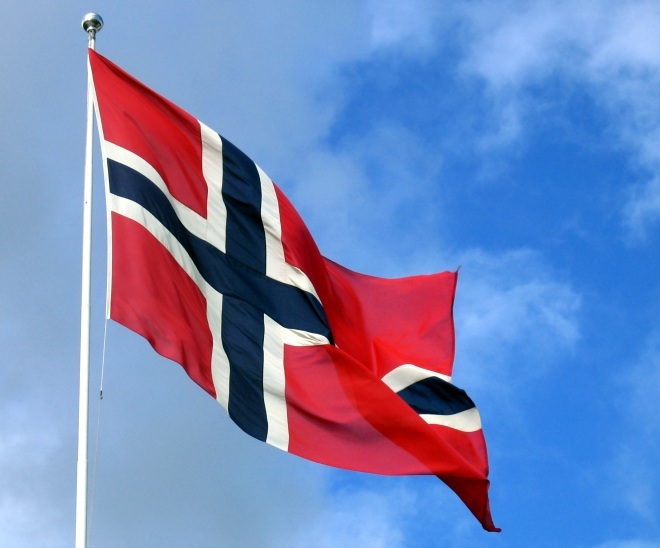 Norway, however, is an exception and is leading the charge in figuring out how to preserve the flexibility of this model, while mandating certain labor and quality standards. This week, a commission appointed by the Norwegian government handed in its recommendations for how Norway could make way for the sharing economy through taxation and deregulation. The first step would be to change the legal status of Uber drivers so that they will be as legitimate as regular taxi drivers are now, according to reporting by Norwegian publication Aftenposten. The commission believes that companies like Uber can open up the Norwegian taxi industry and bring much-needed competition to the sector. Its recommendations also include settling the legal status of companies working in the sharing economy, thereby bringing them into the tax system without compromising on safety standards. By doing this, the commission hopes to use the potential of the sharing economy to lower fares and support fairer competition, which would ultimately benefit the consumer. This is in line with public opinion in Norway. Although some studies have suggested that people in Norway have been slow to warm to the sharing economy, the overall opinion of Norwegians towards the sharing economy are positive and people believe that it will ultimately benefit consumers. The few participants of the study that had personally used the sharing economy were happy with their experience, with only a minor percentage having had a poor experience with it. It is therefore understandable that the current Norwegian government, which consists of parties that are in favor of deregulation, is looking for ways to incorporate the sharing economy into the Norwegian business scene to encourage market competition. Norwegian employers’ organizations, such as NHO and Virke, have supported the changes proposed by the commission, especially when it comes to the need for taxation of companies like Airbnb. The commission does not recommend limiting the amount of time that people can rent out their homes through Airbnb, like Amsterdam did in 2013, as it believes that allowing new types of accommodations can lower prices in the lodging sector. Instead, the commission proposes ways to simplify the tax system so that it will be easier for people to declare small amounts of income. However, the recommendations made by the commission have also been met with some resistance. Labor federations, such LO, have voiced their concerns that companies in the sharing economy would not be held to the same standards as other companies when it comes to employment rights. The unions fear the increase of social dumping — when employers opt for using cheap labor, i.e. migrant workers — with further deregulation and that taxi services might deteriorate in outlying areas. The sharing economy is undeniably going through some growing pains right now, but it is vital that governments around the globe find ways to incorporate these new business-forms into their legislation. Governments cannot prevent change and must seek out new ways to deal with new economic realities.